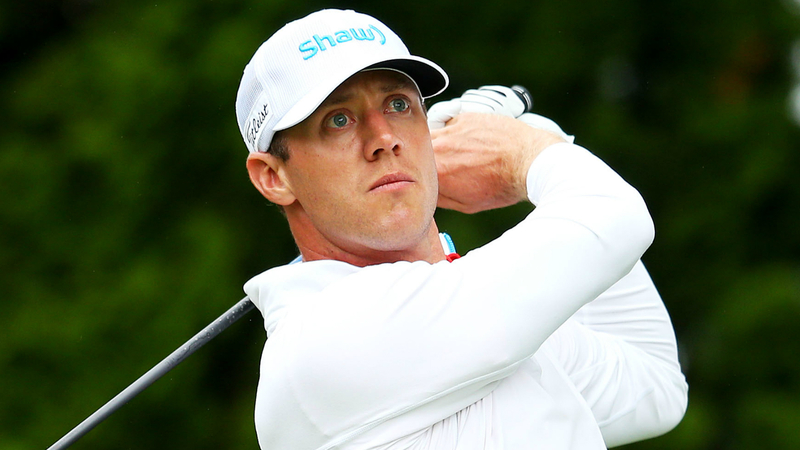 Canadian golfer Graham DeLaet will not be back on the course competing anytime soon. DeLaet announced Tuesday on social media that his back has gotten worse since the procedure he underwent last fall, and he is opting for a second surgery. He said he will miss the next six to 12 months. Though DeLaet has never won on the PGA Tour, he has flirted with a trophy on numerous occasions, including twice late last year. He stormed up the leaderboard at the PGA Championship last year, finishing t-7. He then finished t-5 at the Safeway Open. But his back injury forced him to withdraw from the CJ Cup at Nine Bridges, and he hasn’t been able to compete since. DeLaet has made 175 career PGA Tour starts, racking up $11.2 million in earnings. He also represented Canada at the 2016 Olympics.